Providing students with primary, secondary and neutral colors allows them to create stunning pieces of art. 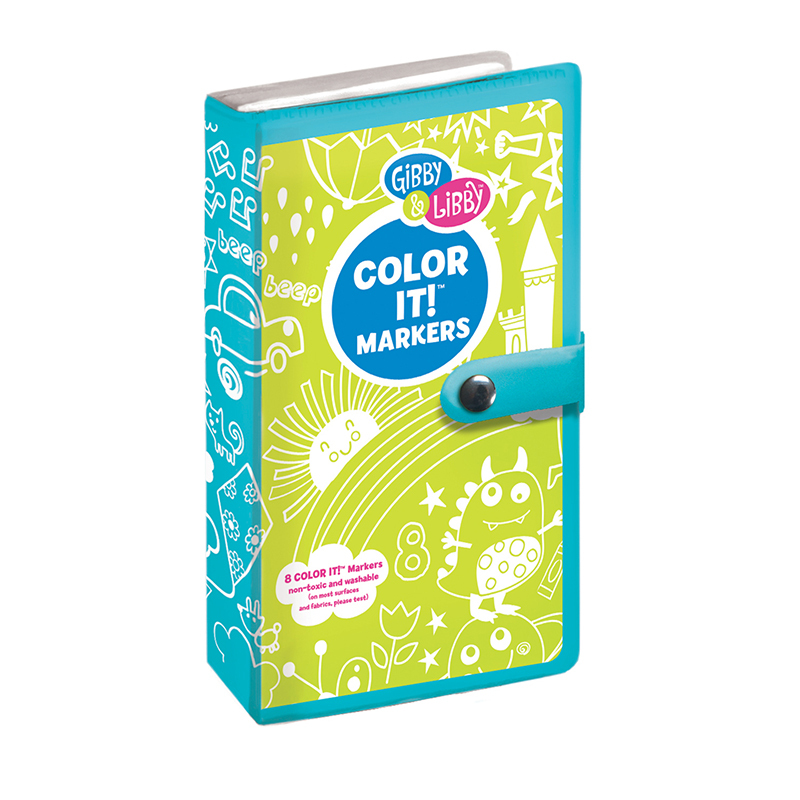 There are enough Crayola Broad Line Markers in this pack for everyone to express himself or herself in color. 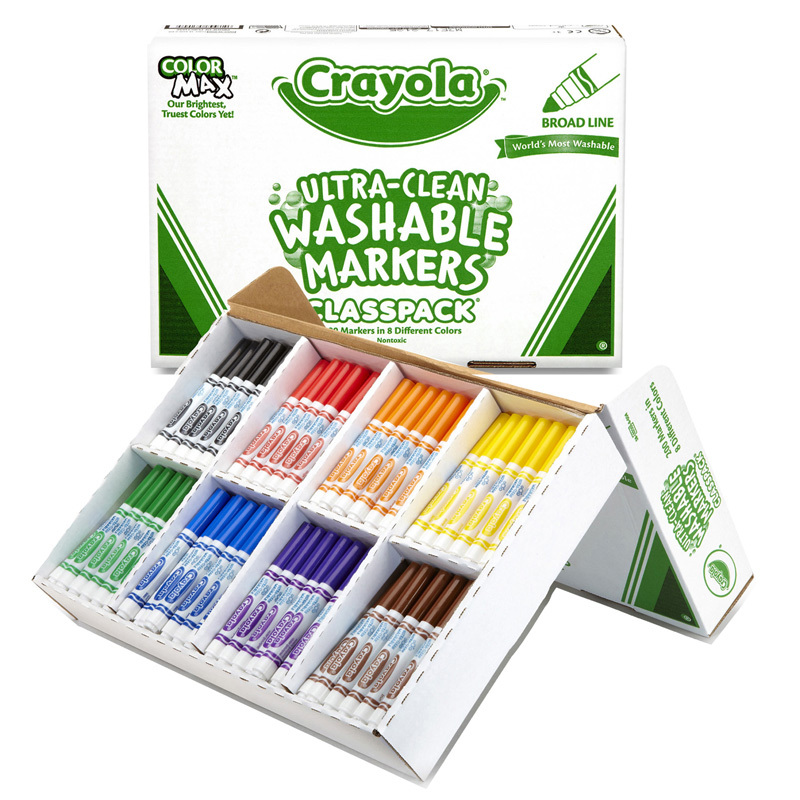 Crayola Broad Line Markers have versatile conical tips that can lay down lots of color quickly or draw thin lines for making outlines or writing words. 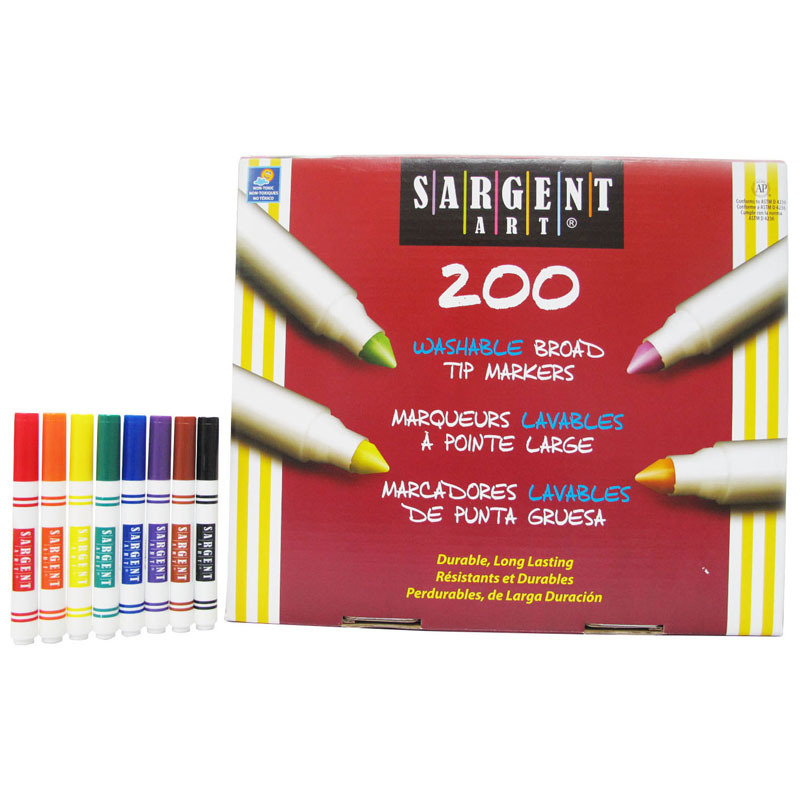 Put students' imaginations to work with these classic, long-lasting, durable markers. 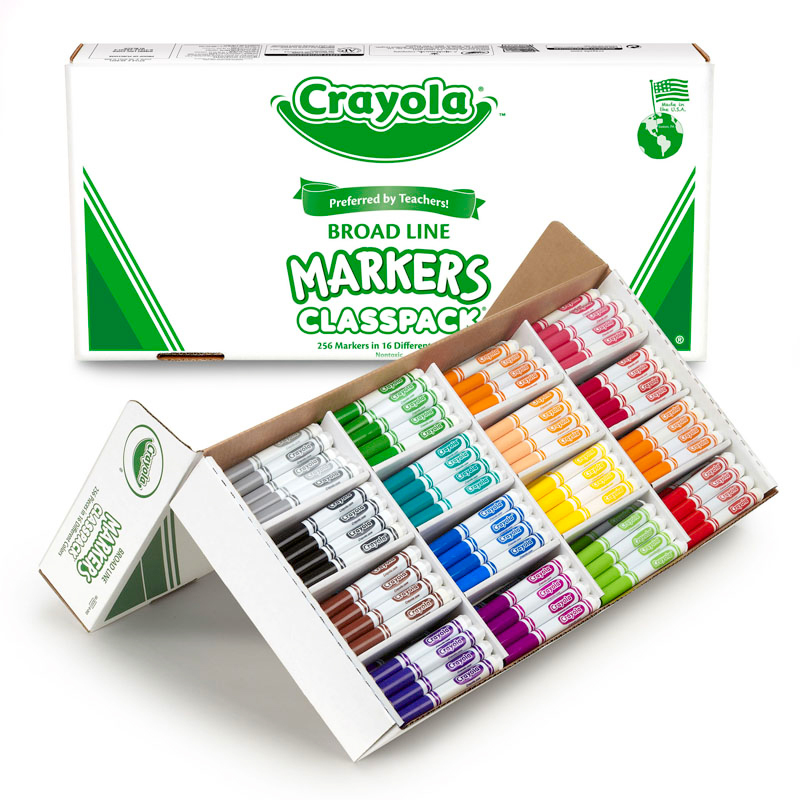 The Broad Line Marker Classpack includes enough supplies for the entire class! 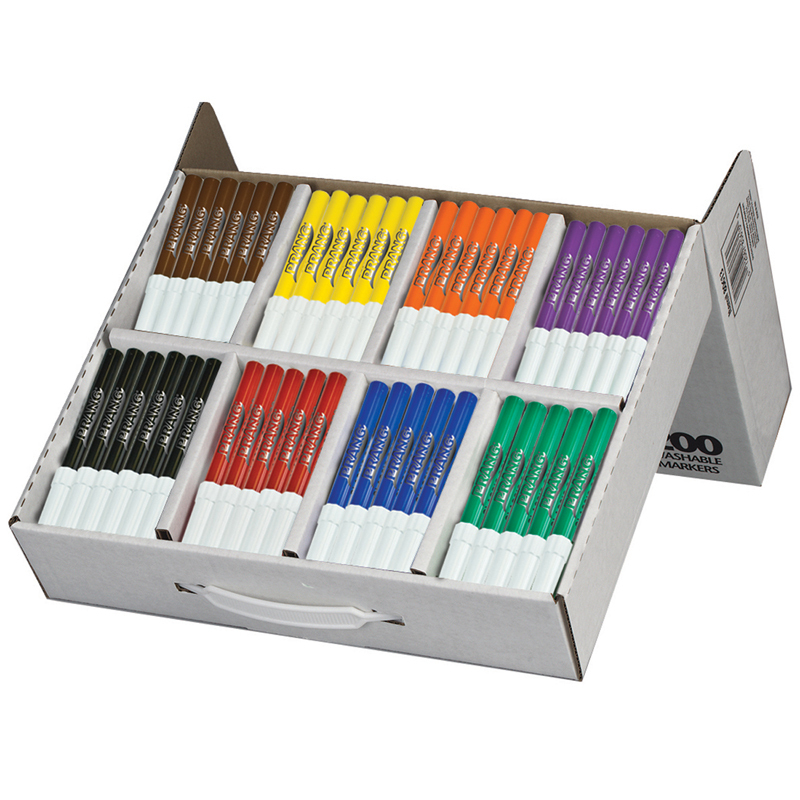 A total of 256 markers are included. There are 16 markers in each of the following 16 colors: Yellow, Brown, Orange, Red, Violet, Blue, Green, Black, Flamingo Pink, Dolphin Gray, Sandy Tan, Tiger Orange, Iguana Green, Turquoise, Royal Purple and Raspberry. 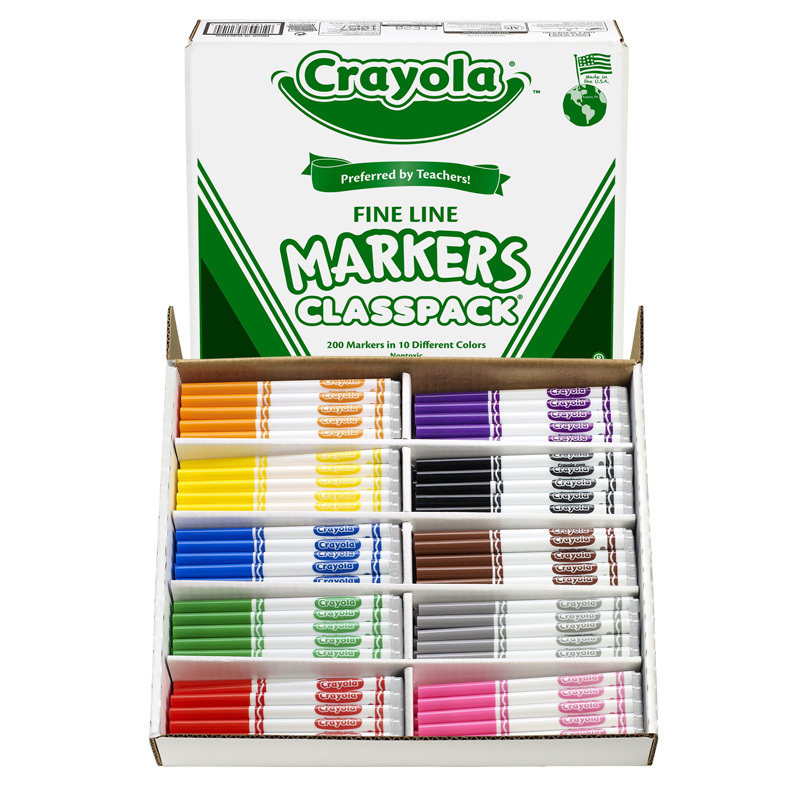 The Classpack Marker 16 Colors 256 Ct can be found in our Markers product category within the Arts & Crafts.